Above: Chase Tiatia breaking the defence in his most recent match in Wellington club rugby, the McBain Shield game between Hutt Old Boys Marist and Petone. This Saturday his Bay of Plenty team challenges Hawke's Bay for the Ranfurly Shield and he is expected to be named at fullback when the team's announced on Friday morning. Chase Tiatia has swagger and isn't afraid to express himself. In recent days footage of him throwing an audacious American-football style pass in his own in-goal area has gone viral. 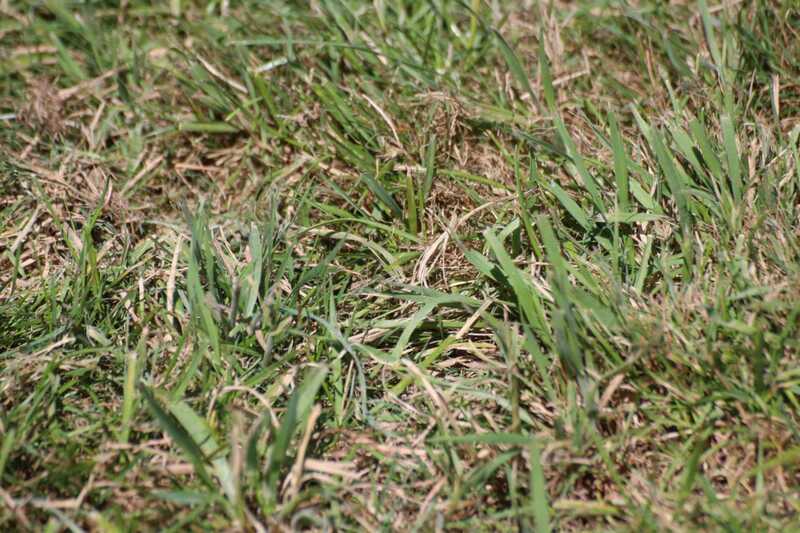 Tiatia justifies his brazen play in the Bay of Plenty versus Taranaki match. "I was just trying to spark some magic, try something different. We were getting a hiding so I thought why not," he says. The free-spirited approach has served Tiatia well. He has scored four tries and ran 466 metres this season - the third most in the competition. Tiatia's current form is a stark contrast to his struggles with the Wellington Lions in 2014. Cruelly, after failed attempts by three internationals, Riki Flutey, Fa'atonu Fili and James So'oialo, to resolve the Lions first-five eighth void, the first year school-leaver was thrown a hospital pass. Fix it and he failed. "I haven't looked back, you have to move on," Tiatia says. "I love it here in the Bay of Plenty, the boys are great, the culture is great, and I am loving my footy." After two years in the St. Patrick's College, Silverstream First XV, Tiatia enjoyed a meteoric season in 2014. 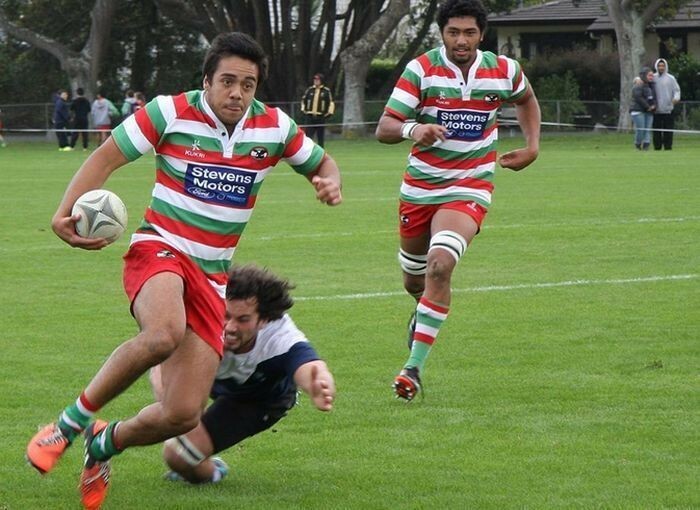 He scored two tries on debut for the Hutt Old Boys Marist Eagles in their pre-season Marist Spillane tournament and a competition leading 17 tries as the Eagles won the Jubilee Cup. He was then a member of the Wellington Under-19's national title winning team. Tiatia scored a cracking try in the final. Better was to come in 2015 when he was selected for the Samoa Under-20's for the IRB Junior World Championships in Italy. "The legend Semo Sititi was our coach. It was a shame we couldn't perform for him. I think the boys were overwhelmed by Italy. They treated the trip as more of a holiday than a rugby tournament,” Tiatia laughs. Bay of Plenty coach Clayton McMillan isn't one for slack players. He is a big reason why Tiatia moved. "He is the main reason I am in the Bay," Tiatia says. "Clayton is chilled out off the field and gives you scope to express yourself on it, but when it's time to switch on, you do." Bay of Plenty's form has been mixed in 2015. They have had three wins and as many defeats. 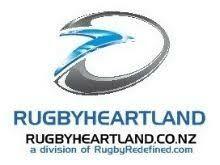 This weekend they challenge Hawke's Bay for the Ranfurly Shield. Despite his youth Tiatia is well aware of the Shield's prestige. "The boys are pumped for this weekend. Hawke's Bay is a good side with a real dangerous backline, but we are going to go down there and have a real crack," he says. "You don't often get a crack at the Shield, so we want to make the most of it." In 2009 Tiatia's uncle Fai Mika was a member of the Southland team that won the Shield for their province for the first time in 50 years. "My uncle had to look after the Shield," Tiatia recalls. I didn't really know how much the Shield meant until a member of my family won it." In last year's Jubilee Cup final Tiatia caused a family stir when he died his hair bleach blonde. Will history repeat if the Steamers capture Log o' Wood on Saturday? "Mum was so angry when I did that. She didn't know I had done it until I ran out on the field. When she saw me after the game she didn't congratulate me for winning, she yelled, 'what the hell have you done?'" Bay of Plenty won the Ranfurly Shield for the only time in 2004 when they beat Auckland 33-28. Glen Jackson scored 23 points. The Steamers had lost their previous 18 challenges. In 1922 a missed conversion from virtually in front of the posts on full-time meant a 17–16 loss to Hawke’s Bay. Bay of Plenty scored 41 points and still lost to Hawke’s Bay (42) in the 2012 match; only seven teams have scored more points in a Division One match and lost. The last Ranfurly Shield meeting between these teams, in 2014, saw Tino Nemani (who has played for both teams) sent off late in the game for a tip tackle.